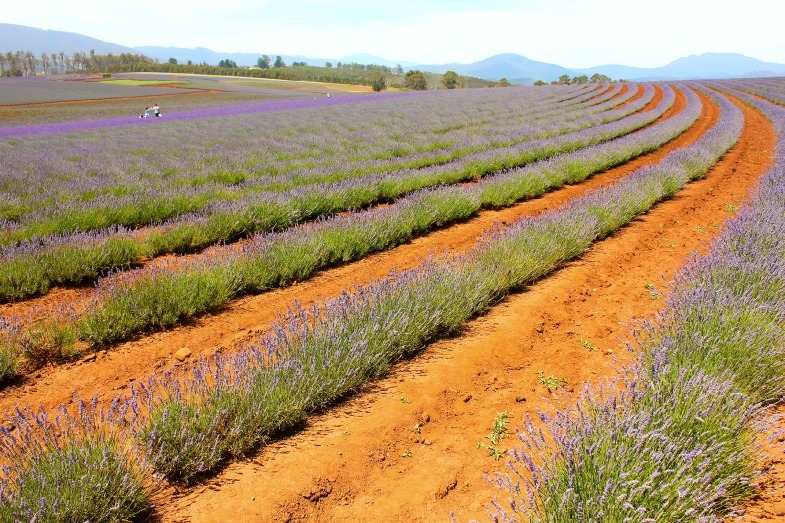 Sights & Sounds: Bridestowe Lavender Estate, Launceston Reviewed by acaciadee on February 15, 2015 . 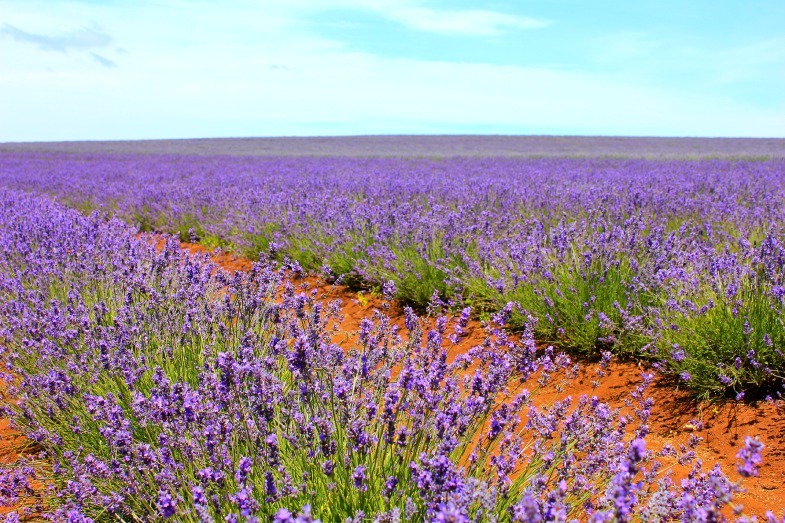 My virgin trip to this French lavender field was invigorating. Never have I seen that much purple hue sprawled before me; it was purple heaven! The calming effect from the purple was just so worth the drive from Launceston city centre. Imperatively enthralling. I have never been to any plantation whatsoever, so probably I cannot compare this experience with anything else. But I reckon any plantation, field, or vista filled with orderly arrays of flowers, fruits or plants have a way of making people speechless- in a good way, don’t you think so? There are a few modes of transportation. Departing from Launceston Transit Centre, the North East Bus Service operates a once daily passenger service to Bridestowe Estate. An adult one way ticket is AUS $13. 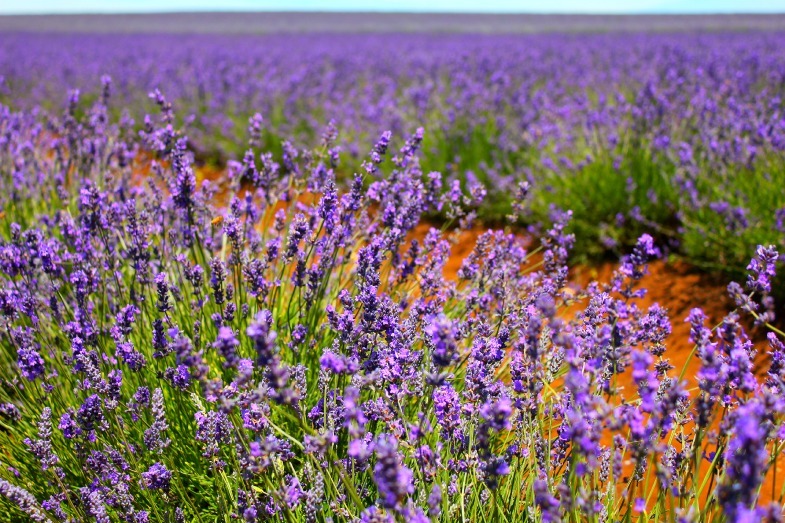 So basically, you will have approximately 7 hours to explore the lavender estate. Hhhhmmm… … Do you really need that many hours? 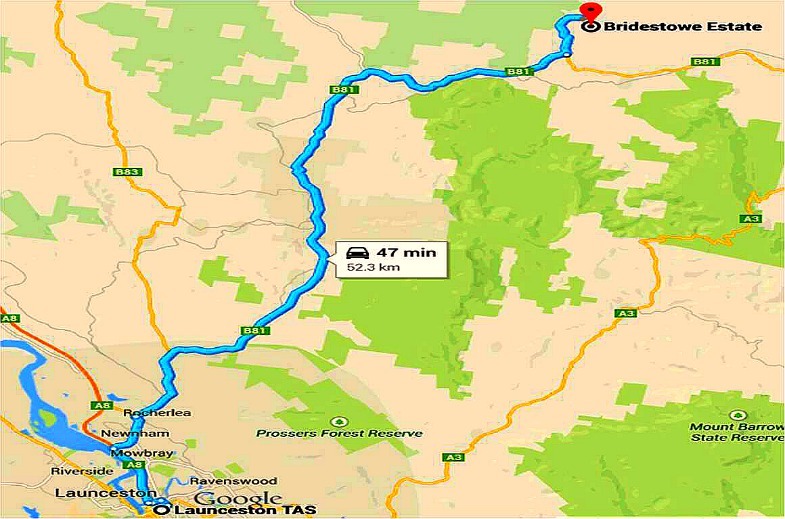 If you prefer not to drive, then going on tours is your next best alternative. 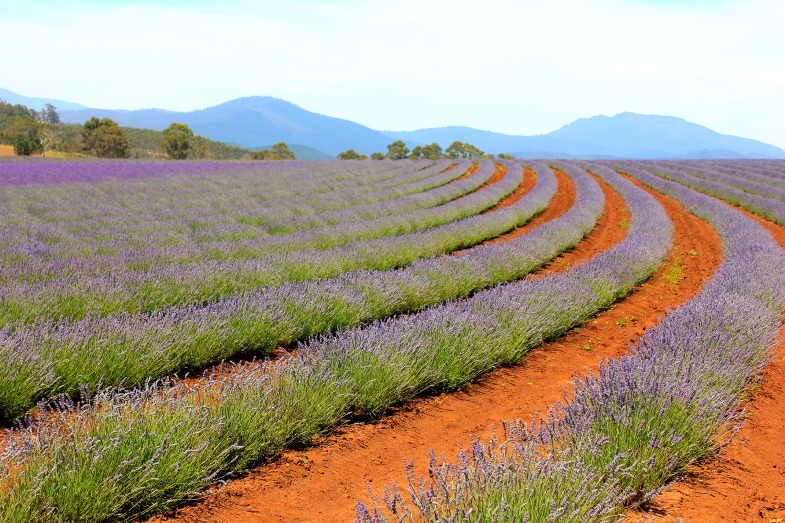 Trusted by Bridestowe Lavender Estate, tour companies include: Prestige Leisure Tours and Beyond Urban Tours. I would probably go for the tour package provided by Prestige Leisure Tours; given the fact that at least I could still do some cheese tasting and explore other farms in the process? Beyond Urban Tours does offer other tour packages that combine the lavender estate with other farms (berry/ vineyard) at different prices. So do check them out on their website and weigh your options. It really depends on what you want out of your tour. This mode of transportation is definitely my top choice. The drive isn’t that long. And really, it’s definitely worth the drive there. Just a 50- minute(ish) drive on East Tamar Highway onto Lilydale Road, soon you will be on Gillespies Road, and VOILÀ! Freedom is definitely the deciding factor here. The freedom of being able to control when you arrive and when you leave the place. I mean, unless you have loads of time to spare in Launceston, which allows you to spend almost a full day at the lavender estate, then maybe taking the public transportation or tour could be your viable option. December to January is the time you want to visit the estate. The flowers are in full blossom during this period, giving a purple picturesque landscape of beauty. Definitely an instagram- worthy place. No words can really describe the marvellous sight that sprawled across acres of open field. I would say going in (early) January would be the most ideal, though the time I went was in December. December is all good and all, but I suppose early January would be the best. 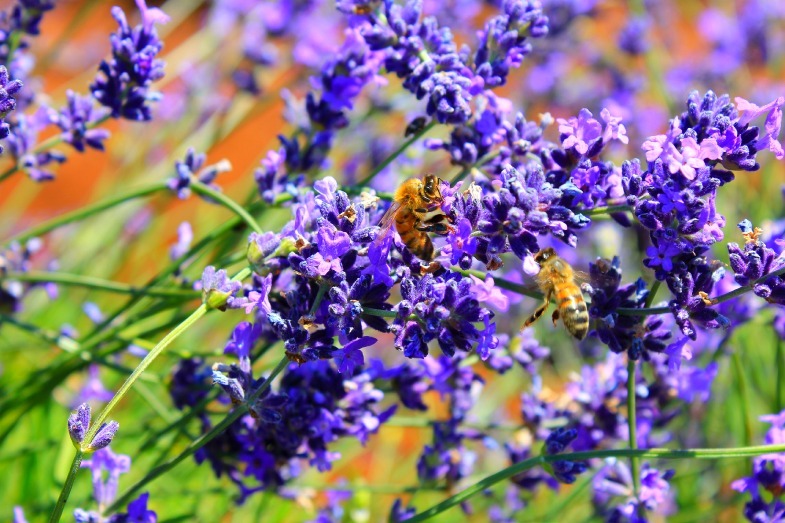 It is the time when the lavender is being harvested, and the distillery would be operating. 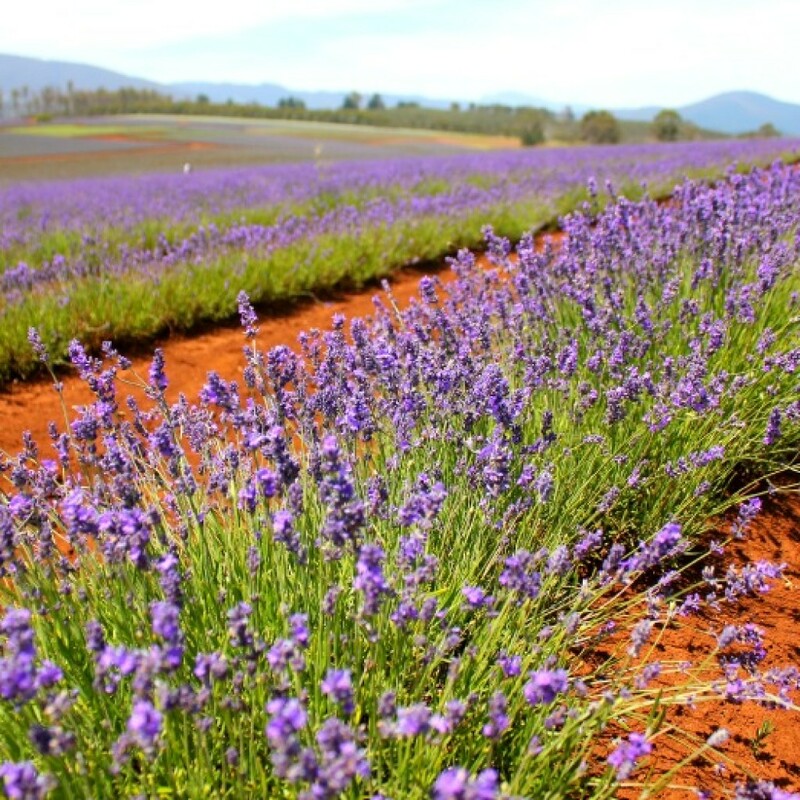 So not only will you get to see the lavender in full bloom spread across the field, you get to have a chance to see the harvesting of the lavenders and probably a tour of the distillery; seeing how they process the lavender and extract out the oil to make perfumes and other stuffs. I think that’s going to be informative and cool. 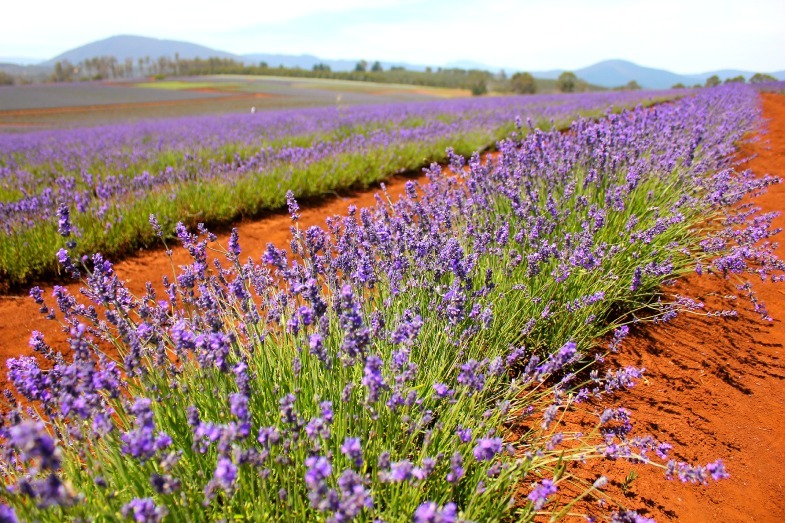 At least you will get a nice little commentary of the behind-the-scenes at Bridestowe Lavender Estate; which I feel makes the entire trip much more wholesome. Another TIP? Though this may sound like an understatement but… …Try not to go to the estate close to the end of January. 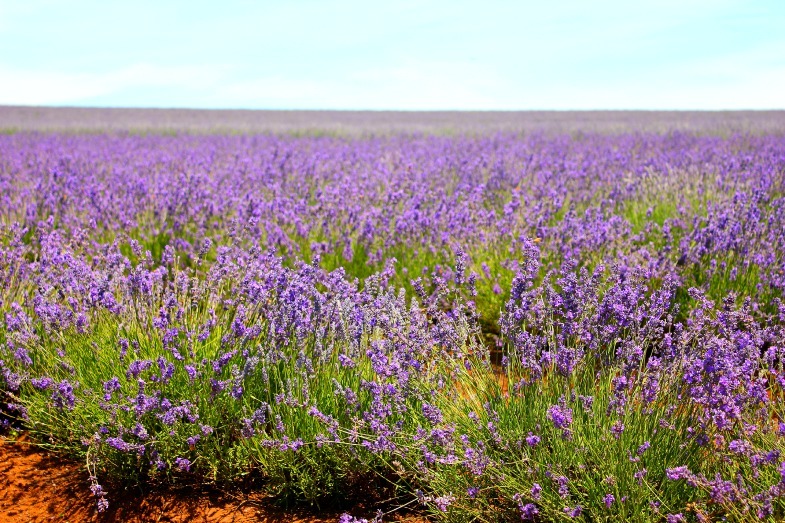 I assume most of the lavenders would have already been harvested, so what you will see is a barren field? Not very instagram-worthy? Haha…! 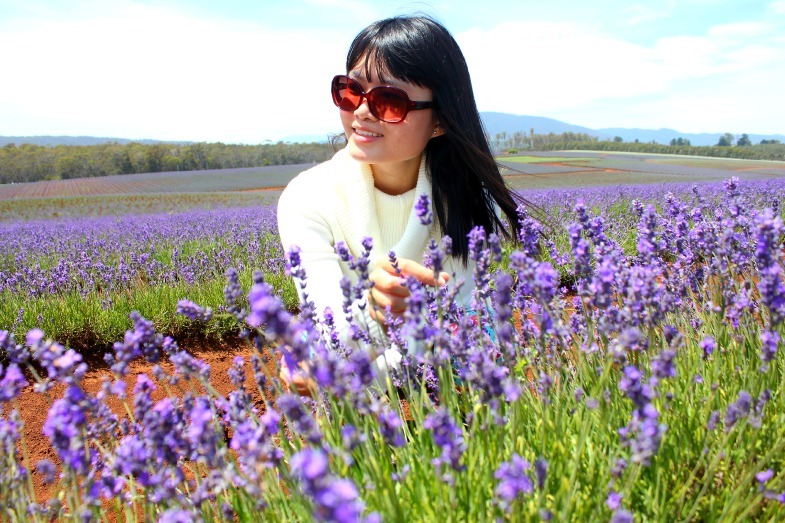 During the period of lavender blooming (1st Dec – 31st Jan), an entry fee of AUS $7.50/ pax is required. We decided to have our breakfast at the cafe, as J stumbled across the food raves online. 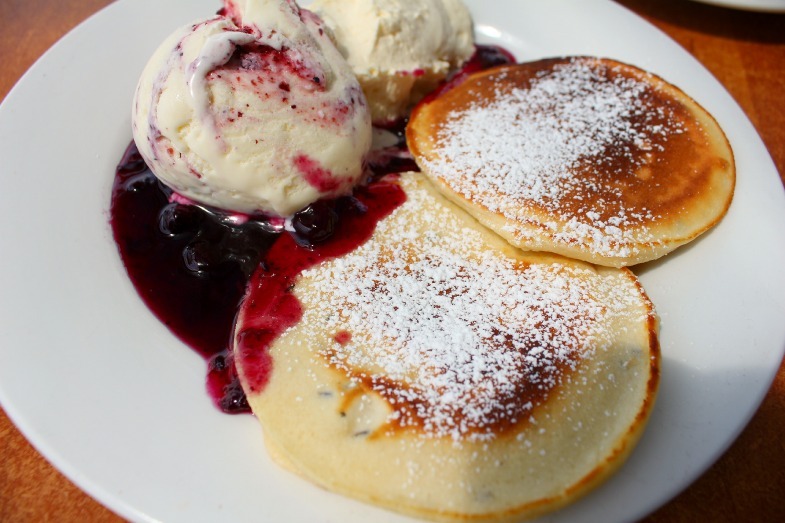 Food items like the lavender and blueberry ripple ice cream and pancakes with lavender honey were amongst the most mentioned. We got there pretty early, hence the menu for the pancakes wasn’t available. So while waiting for the lunch menu to open up, we ordered scones as appetizer. 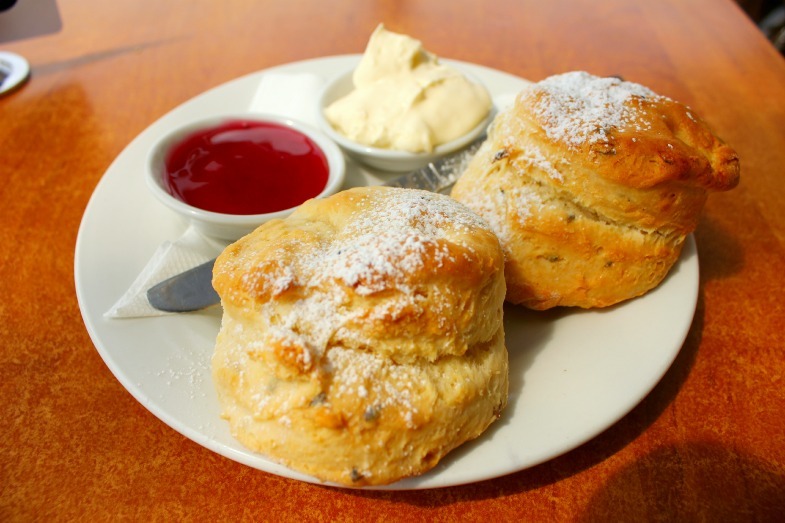 But I have never tried scones before, and hence, insisted we should try the ones at the cafe. I mean the scones have lavender infused in them right? Shouldn’t they be more aromatic, and thus, enhance the taste? With my high expectations of scones coming from people giving me the impression of how awesome they were, I was pretty much thrilled for those little things. The scones came with jam and cream on the side. I don’t know about you, but cream and I, well… do not sync in any way. Cream has no taste at all, come on, it’s not even sweet to begin with. But hey, if you are a fan of it, then no offense. To each his own, I guess. Excited me, took the first bit into the plain scone to get the original taste. Verdict? I couldn’t smell the lavender in the scones, and well if I would to describe the texture and overall taste, it would basically be ‘slightly hard bread’? I’m sorry, but the scones at this cafe ain’t that fantastic. The disappointment came especially when there isn’t even a tint of lavender in those little things that I can actually taste or smell. What a bummer. Next up were the pancakes with ice cream, and the brownie with ice cream. Verdict? 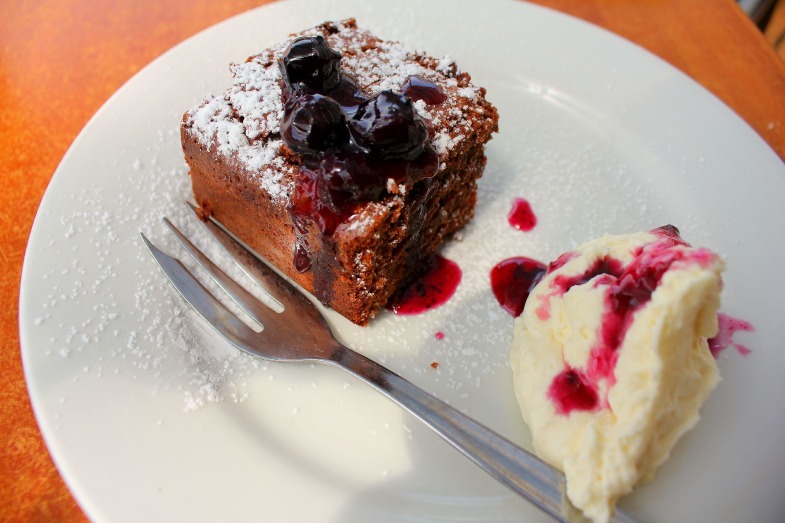 Let’s just say the brownie dish was the star of the entire breakfast. I love how the rich chocolate taste and the blueberry sauce on top of it are in a cosmos. And having it with some ice cream was just perfecto! I am definitely a sweet-toother. Yup, I totally just made a title for myself. Haha… No judgement please. 😀 So unless you are team sweet-toother, don’t take my opinions too seriously. Do try the dishes at the cafe, you might actually love it! Everyone has different taste. One man’s poison is another man’s bacon right? After breakfast, we popped by the Visitor Centre. And what caught J’s eyes was Bobbie. No, not her long-lost lover! Bobbie- The Bridestowe Bear. 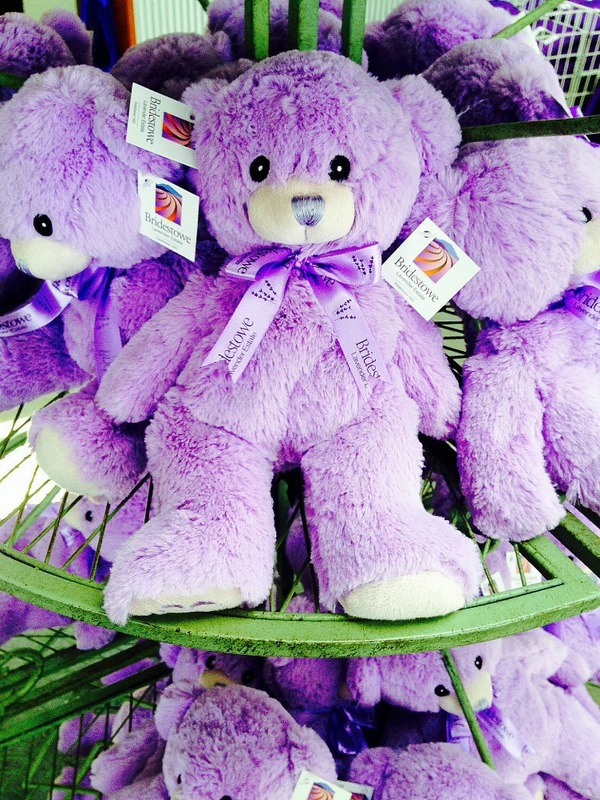 This purple bear is probably the mascot for Bridestowe. Really adorable fluffy thing that J couldn’t resist a quick photo with. The store sells everything lavender. Soap, tea leaves, pillow, perfume, essential oil, etc. Loads of merchandise to be bought as a little gifts for family and friends. Since it was December, the distillery was not in operation. It was pretty quiet at the wooden shed. We saw some equipments, tools and apparatus displayed at the front counter, other than that, there was pretty much it. If time permits, you could spend some time sauntering the back gardens of the estate. 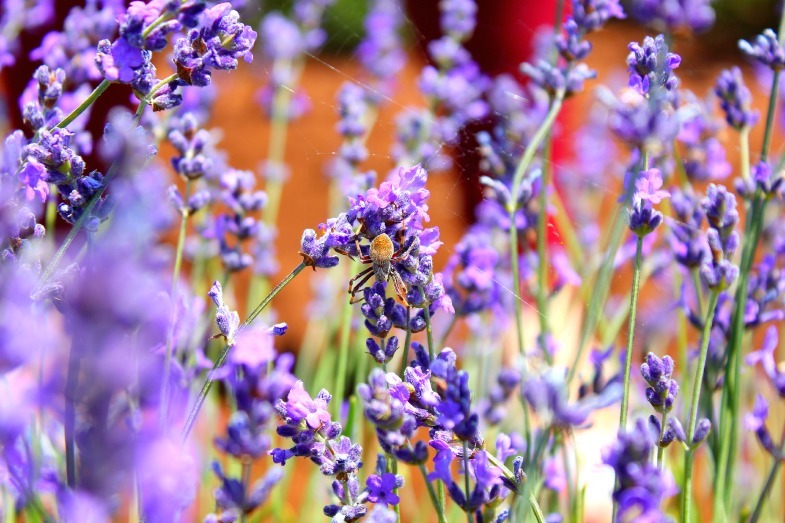 We were pretty much zealous to ramble through the lavender rows and snap pictures to go exploring the back gardens. Haha! Typical girls huh? It was such a glorious day, with perfect lighting from the sun. 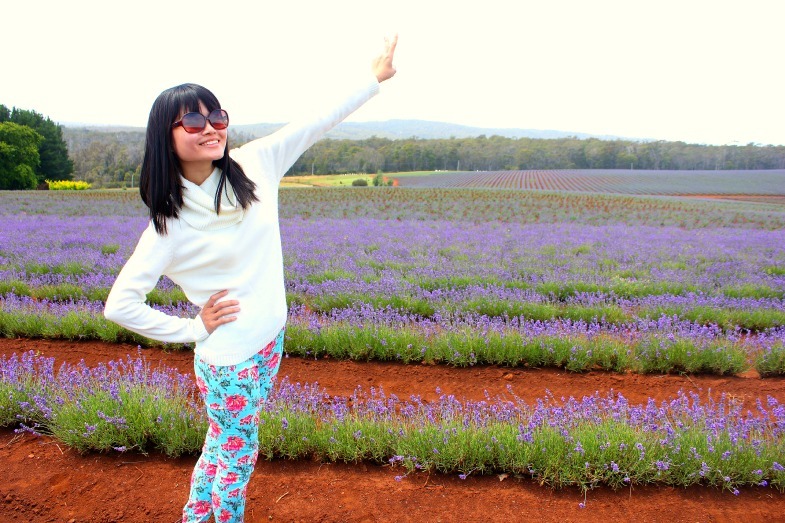 Once there, you will definitely see most ladies cower into the lavenders and smiling brilliantly into the camera; a mandatory pose for all. I love the fact that the field has a not- so- salient backdrop of the distant mountains. The distant mountains together with the purple hue of the lavender is just enrapturing; it is mind-blowing. It is just galvanising to be able to see such a vivid sight through my eyes. No video or photo could really describe the memories that are intact in my mind. If you are ever in Launceston, I definitely recommend a short stop over at Bridestowe Lavender Estate between December and January. Hope you will be as ensorcelled by the beauty of the purple vista as I was.